Departing Suffolk & Essex - From Sharks and Penguins to Rays to Jellyfish and coral reef residents, SEA LIFE will take you on a magical journey into the deep. 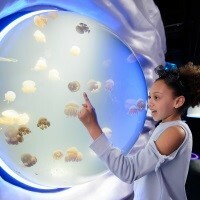 Come face-to-face with some of the worlds most amazing creatures, from the ocean, the rainforest, and the Antarctic. And you'll also learn about the important conservation and education efforts the organization are so passionate about. Begin your visit with a trip over the glass walkway and see ocean creatures such as Sand Tiger Sharks glide beneath your feet. 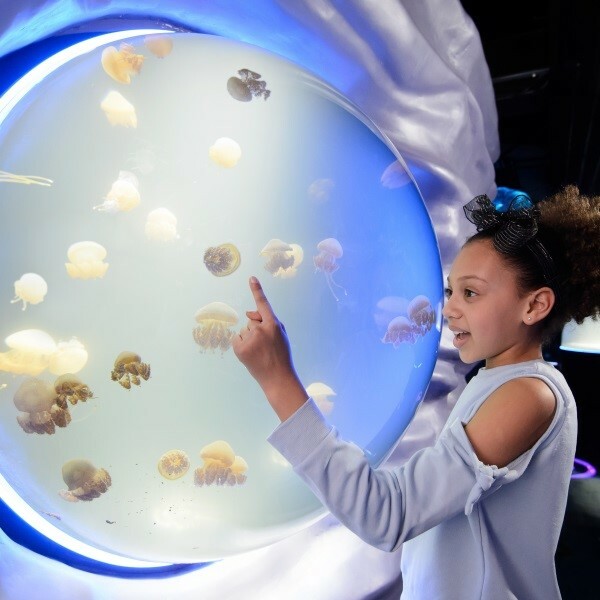 Meet Sand Eels, the Common Octopus, and Ocean Rays, take a stroll under the sea through a glass tunnel, and get hands-on knowledge of rock pools and the incredible animals that live in them. Youll also get to meet rainforest creatures from Piranhas and Blind Cave Fish to Poison Dart Frogs, and a Cuban Crocodile called Spice. Finally, take a trip to the frozen world of the Antarctic and discover a colony of Gentoo Penguins. SEA LIFE also offer live-feedings and talks so you can get further acquainted with the aquariums best-loved residents.